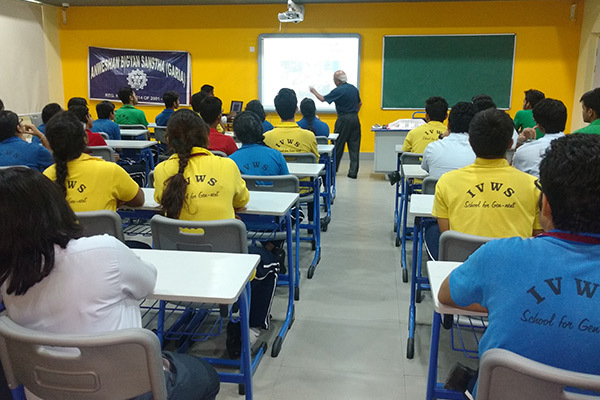 · The main topics of Mathematics problems which were included were ‘Probability’ and ‘Permutations and Combinations’. The students enjoyed the workshop as it helped them look at mathematical problems in a different way. They also gained from the interaction. 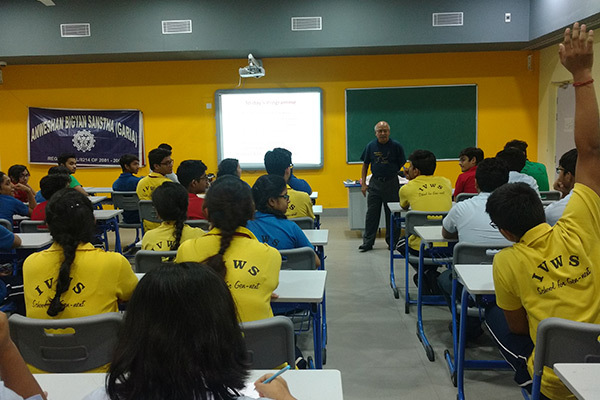 Such workshops bring a new perspective towards the subject. 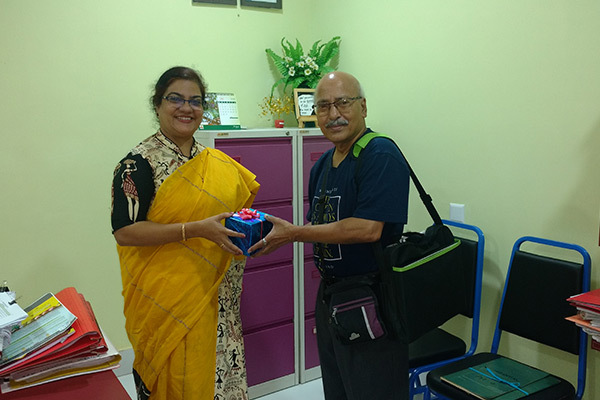 The workshop was conducted by Prof B.K.Sinha-Ex-Faculty-Indian Statistical Institute, awarded the ‘PC Mahalanobis Gold Medal : 1980’ by the Sadharan Brahma Samaj for his contributions in Statistics. A man of repute he displays an illustrious career of Teaching/ Research / Consultancy all over the world. His Quality Teaching and Collaborative Research skills earned him international recognition and enabled him travel extensively.